Fruitless Pursuits: FPcast for February 1 2016: Room! 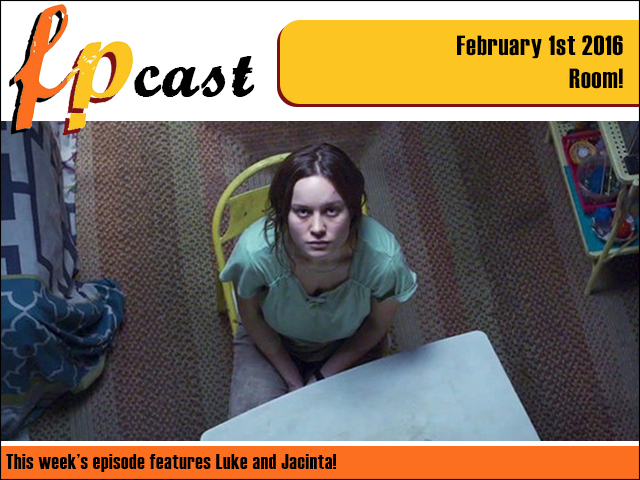 FPcast for February 1 2016: Room! This week we are totes highbrow and crap when we review the excellent Room, the thought-provoking Spotlight, talk news, trailers, and say goodbye to a beloved old friend.